You are here: Home » Rain Barrel Blog » The rains have returned! Well the rains are finally returning to Santa Fe and what a welcome relief it is! 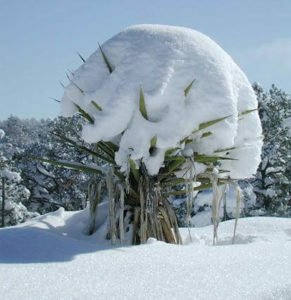 Although it doesn’t rain (or snow) like it did years ago we are still very grateful for the moisture we have received, and look forward to much more in the coming months. Rain water sure perks up the garden like nothing else, and harvested rain water is the next best thing to it falling from the sky onto your plants. 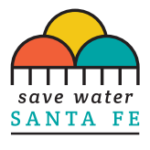 People in the Santa Fe and Albuquerque area are pretty advanced in their rainwater harvesting efforts and we have sold many rain barrels, tanks and cisterns this year. Although we have sold almost all of our rain barrel seconds for the time being, we always have truckloads of rain barrels coming in and seconds keep showing up, too. 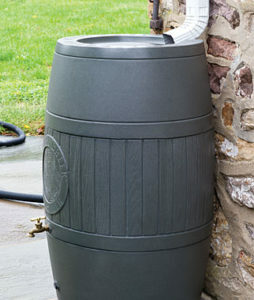 We sell wholesale truckloads of rain barrels to different parts of the country, right now Texas is our biggest buyer. We are selling Norwesco water tanks, and have sizes from 550g to 3,000g in stock. 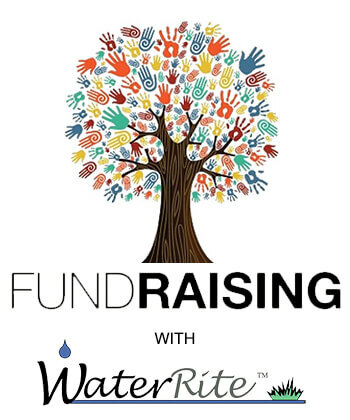 For all your rain water collection needs, please consider us and thanks for your continued support!